New People, Familiar Faces and New Look Showroom! - News - Prestige Pet Products Pty. Ltd.
New People, Familiar Faces and New Look Showroom! 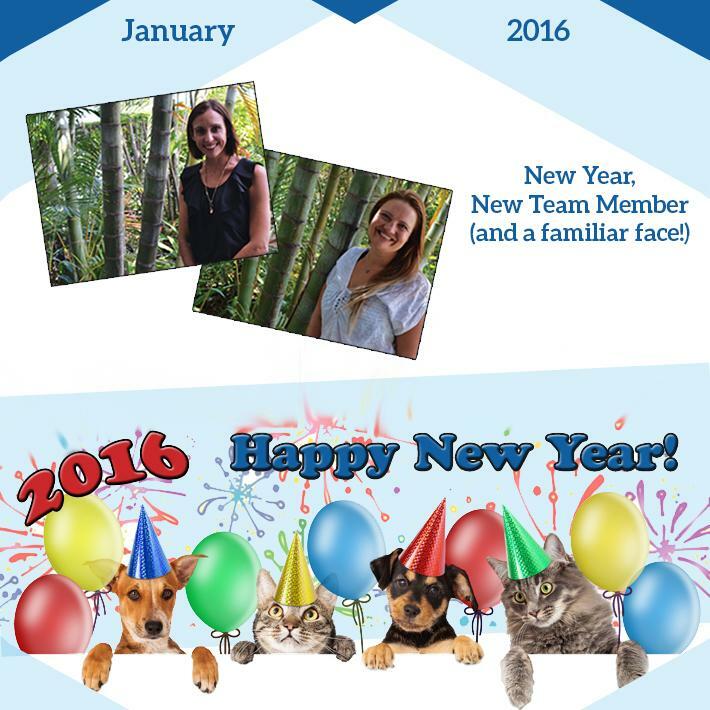 Welcome to our January 2016 and a Happy New Year to all of you, our valued Prestige Pet clients. We have a range of exciting things on the go here which you will get a chance to see as the year goes on. We will continue to use this year to improve, develop and grow our business and our focus for 2016 will be on delivering exceptional service and quality products for you. We have appointed a National Sales Manager, Jane Symes and added to our sales team for each region throughout Australia. They all look forward to introducing themselves to you in the course of the next few weeks and months. For those of you in Queensland we would like to re-introduce Nicole Marks, our Queensland Business Development Manager. She has a passion for the pet industry and has a range of wonderful ideas to help you achieve growth for your business. She will be visiting you soon with all of our fantastic 2016 promotional offers. We also have a new look showroom which we can't wait to show you! Come on in & enjoy light refreshments and a chance to meet our team and view our wide range of products. 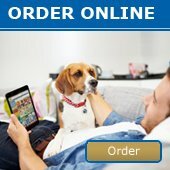 Our 2016 Prestige Pet Product catalogue will be in-store by February 2016. It is bigger and better than ever! We hope your year gets off to a great start and we wish you a prosperous and healthy New Year. Keep an eye on our website and Facebook for all our new products arriving this year!